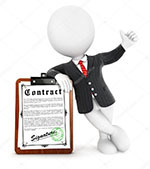 We provide Professional Russian translation of contracts and agreements. We translate contracts into Russian and from Russian into English. We specialize only in Russian contract translations and do not translate to or from other languages except English. Our translators are professionals, native Russian linguists with minimum of 15 years translation experience. We know most of the translators personally and work with them for a long time. We translate contracts and legal documents for corporations, for law firms and for private individuals. Our specialized contract translators will be happy to translate Business, Legal, Real Estate Contract or Lease agreement. By placing order with our company you will get high quality Russian translation with guaranteed translation accuracy, confidentiality and security. If you need an official translation for submission to a court, a government agency or an embassy we can certify the Russian translation of your contract. We offer this service for free for Russian translation of any contract or agreement. 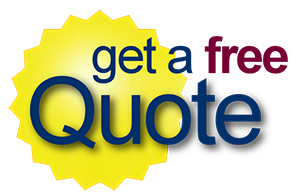 To get a quick quote for your translation project, please contact us. Excellent Quality & Guaranteed Accuracy !